Conklin's All American range was the company's response to the depression of the 1930s. 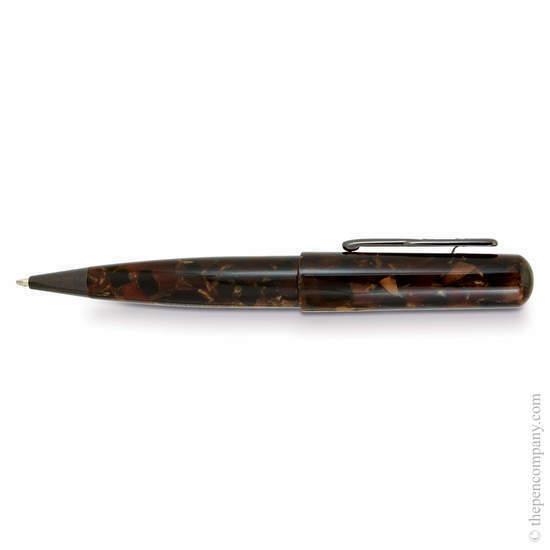 Having produced high-end pens since 1898, this collection was launched at a price point more affordable for the general public to satisfy the growing demand for high quality, affordably-priced pens. The collection features vivid and often highly contrasting colours in its unique resin finishes. 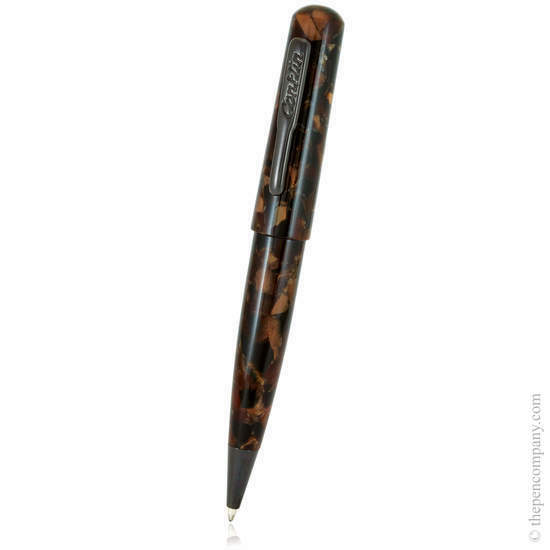 Each finish is available in 3 to 5 nib widths or as a ballpoint.